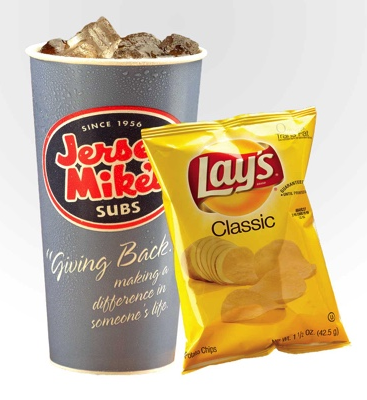 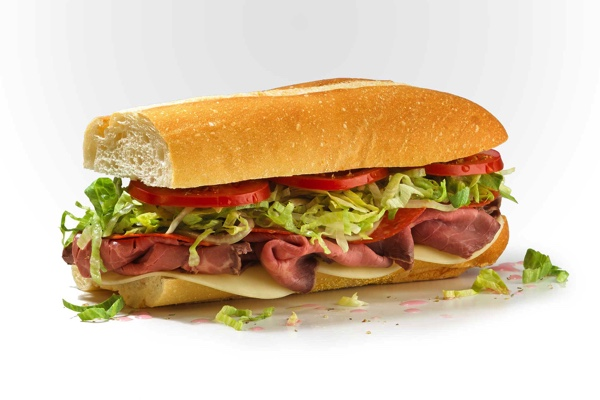 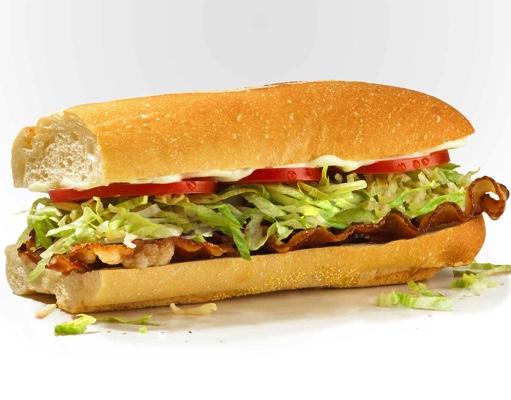 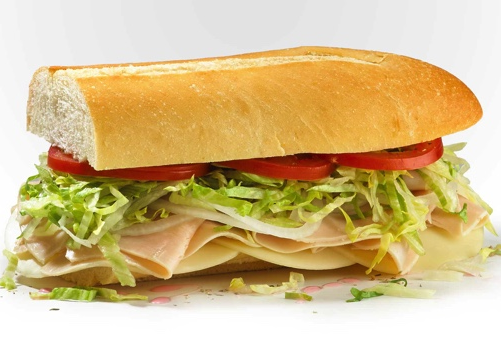 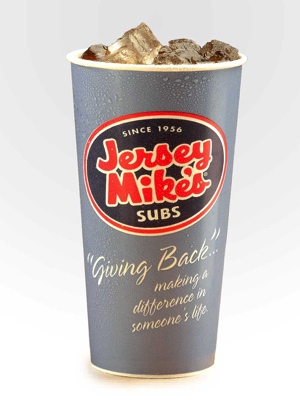 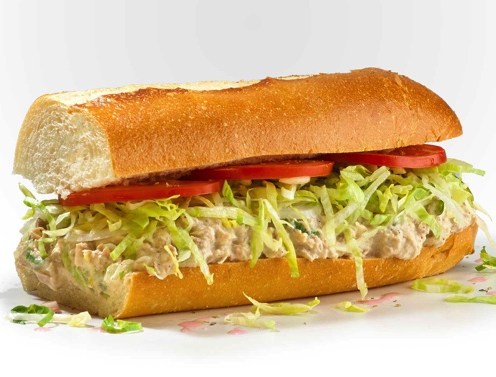 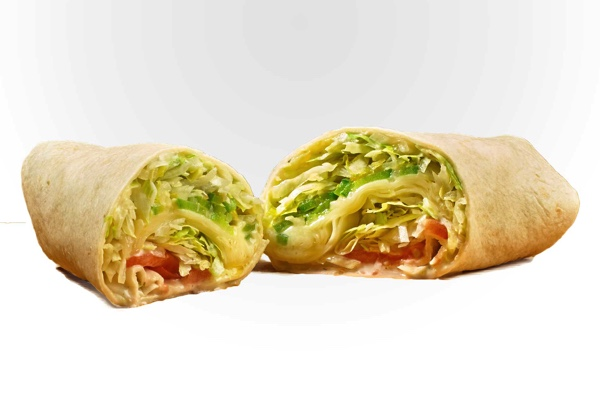 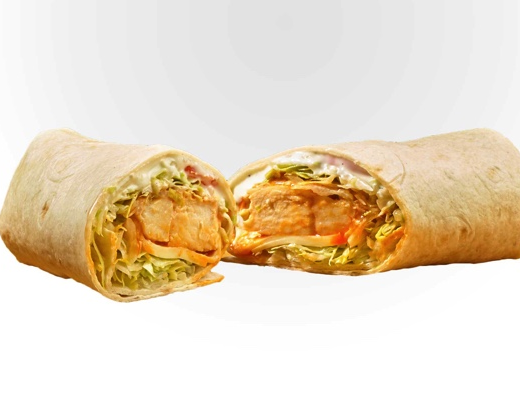 All Subs include "Mikes Way" With onions, lettuce, tomatoes, red wine vinegar, olive oil blend and spices. 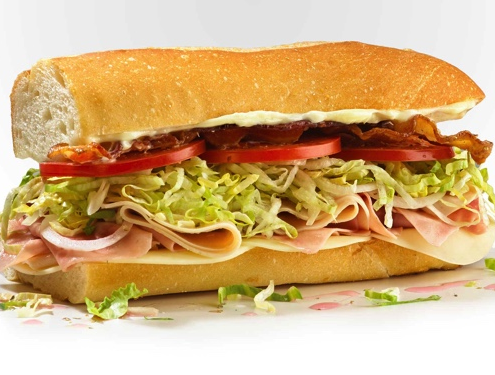 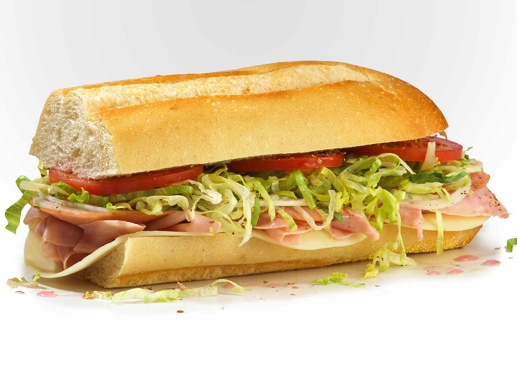 Ham and Provolone All Subs include "Mikes Way" With onions, lettuce, tomatoes, red wine vinegar, olive oil blend and spices. 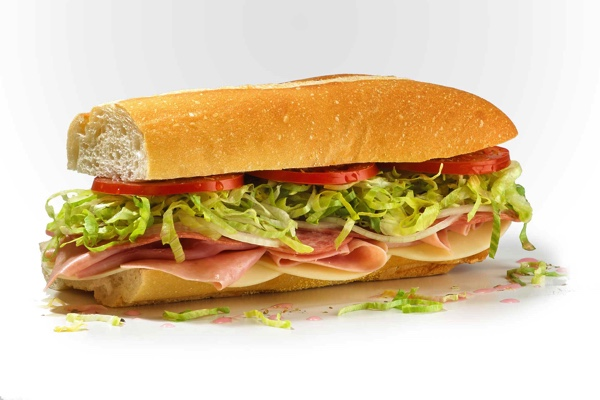 Provolone, Ham, Prosciuttini and cappacualo All Subs include "Mikes Way" With onions, lettuce, tomatoes, red wine vinegar, olive oil blend and spices. 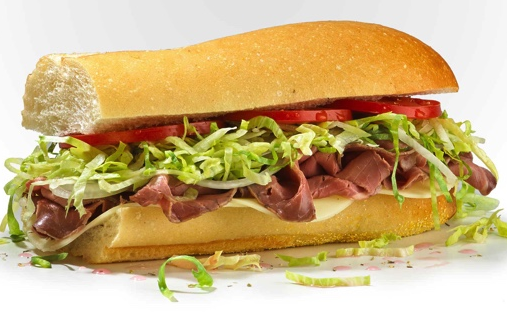 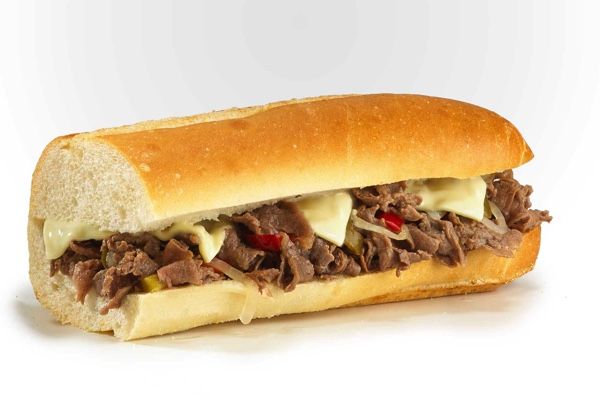 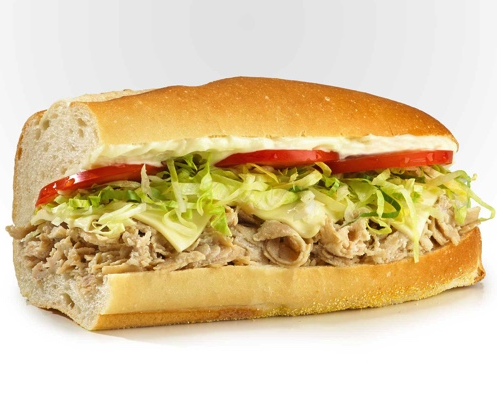 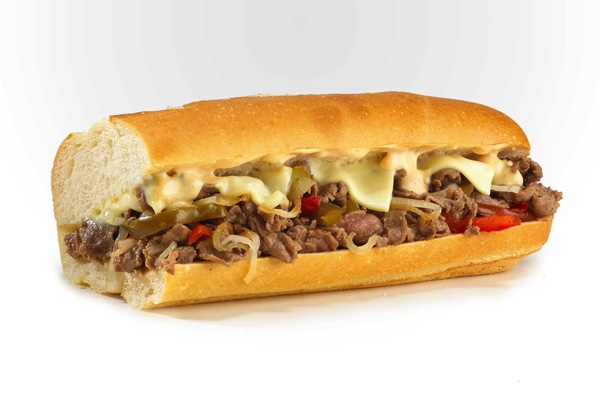 Cooked on premises using only Certified Angus USDA choice top rounds All Subs include "Mikes Way" With onions, lettuce, tomatoes, red wine vinegar, olive oil blend and spices. 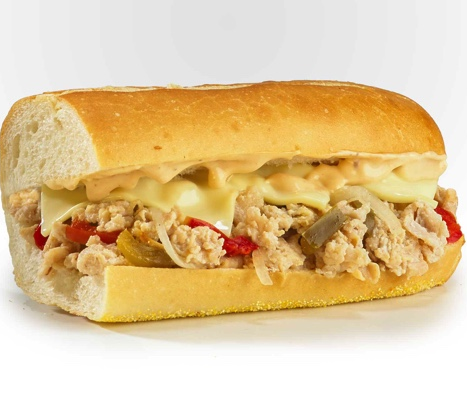 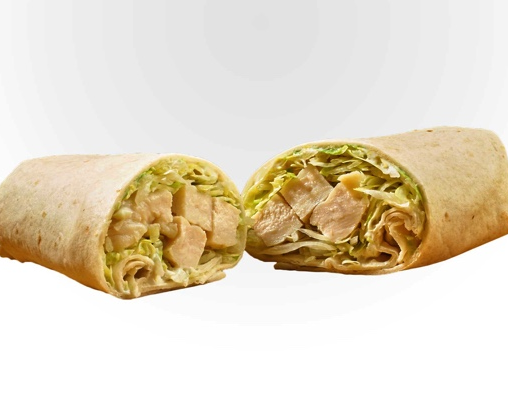 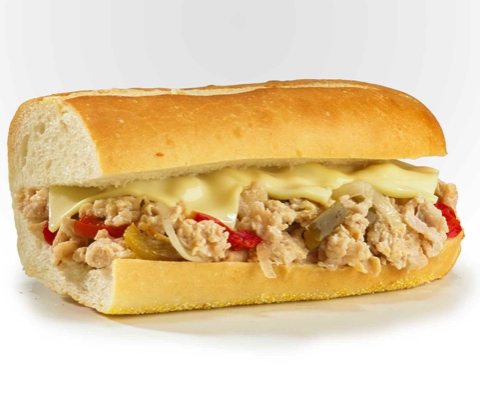 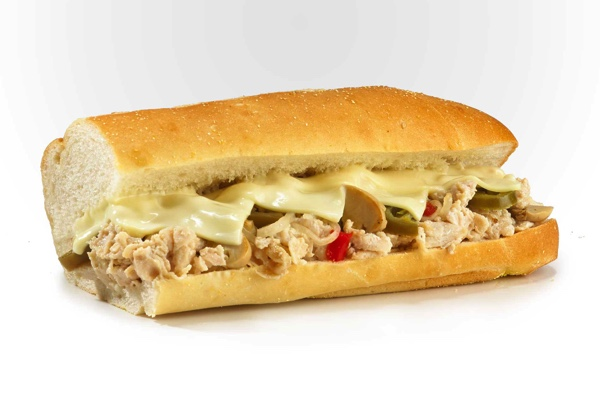 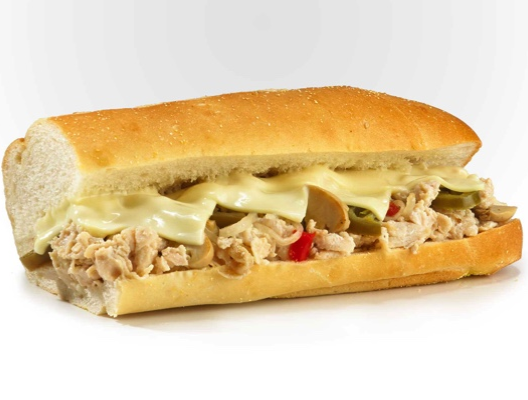 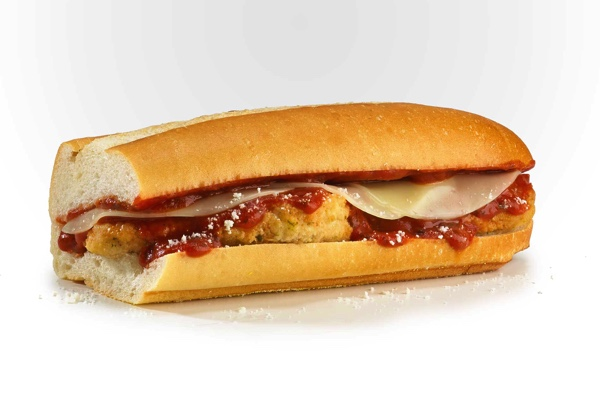 Highest quality, 99% fat free turkey served with provolone. 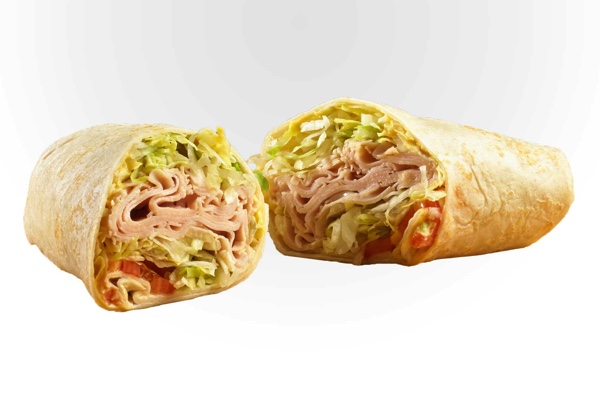 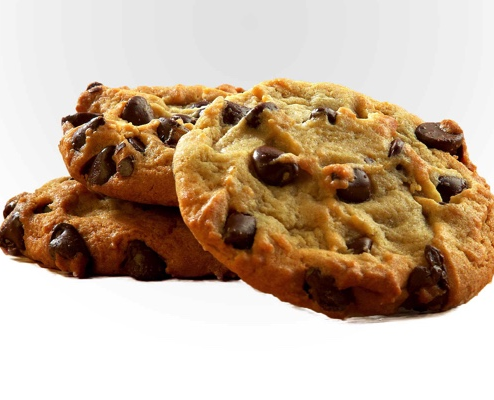 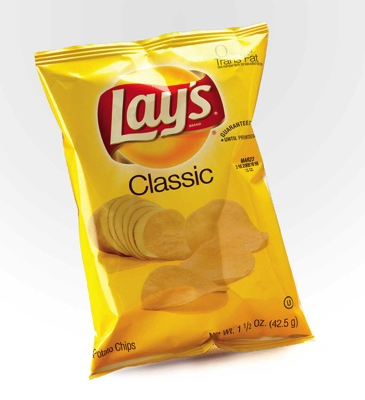 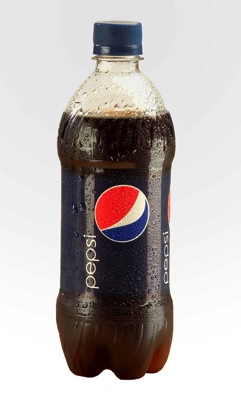 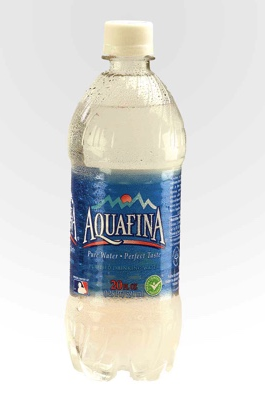 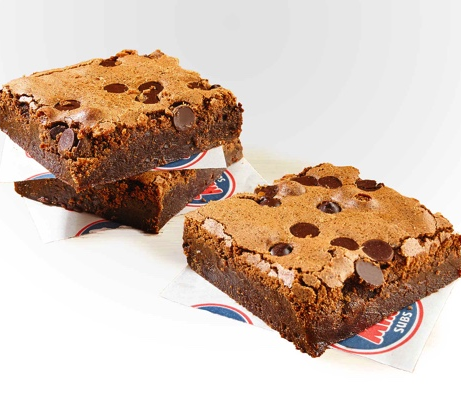 Lean and full of flavor. 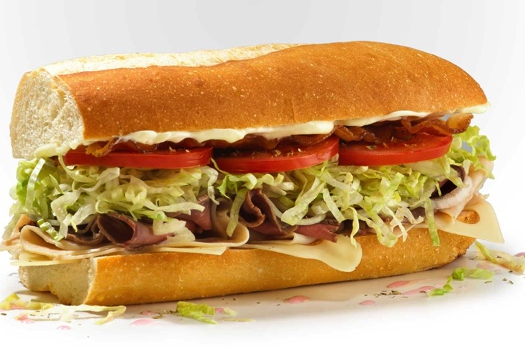 All Subs include "Mikes Way" With onions, lettuce, tomatoes, red wine vinegar, olive oil blend and spices. 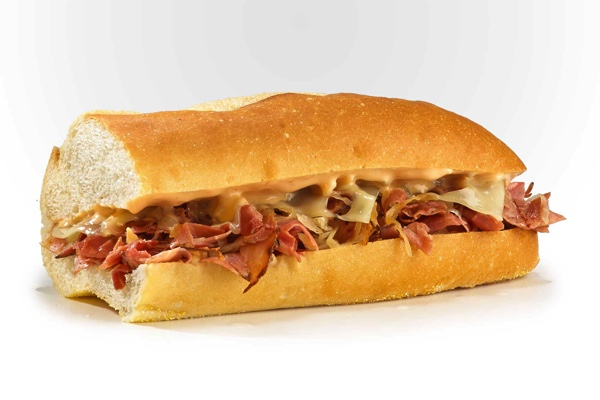 Roast beef, turkey, swiss, applewood smoked bacon and mayo All Subs include "Mikes Way" With onions, lettuce, tomatoes, red wine vinegar, olive oil blend and spices. 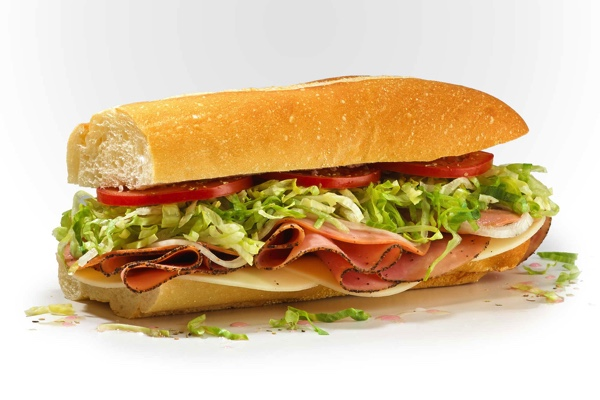 Provolone, Ham, Prosciuttini, cappacualo, salami and pepperoni All Subs include "Mikes Way" With onions, lettuce, tomatoes, red wine vinegar, olive oil blend and spices. 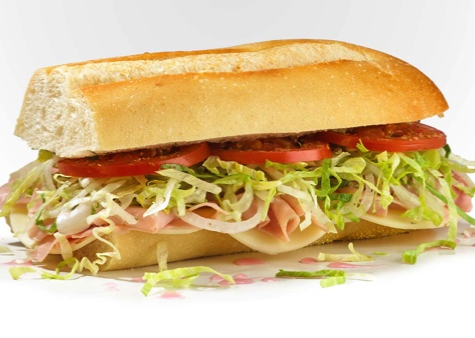 Provolone, ham and cappacualo All Subs include "Mikes Way" With onions, lettuce, tomatoes, red wine vinegar, olive oil blend and spices. 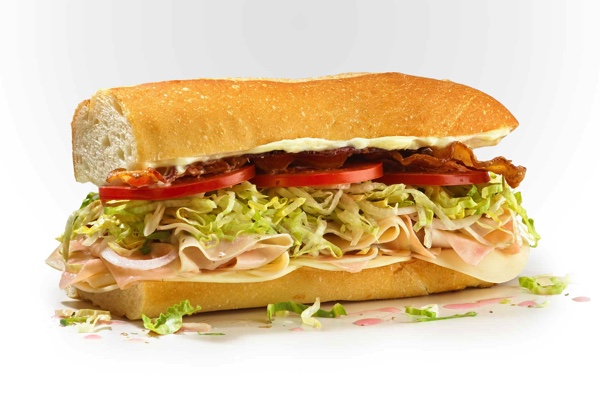 Turkey, ham, provolone, applewood smoked bacon and mayo All Subs include "Mikes Way" With onions, lettuce, tomatoes, red wine vinegar, olive oil blend and spices. 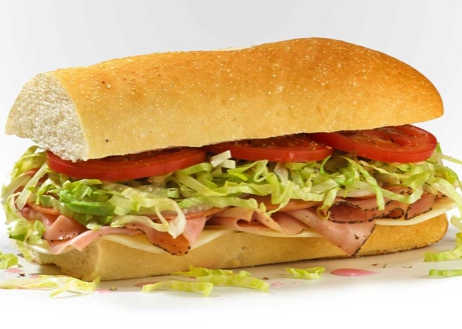 Freshly made on premises All Subs include "Mikes Way" With onions, lettuce, tomatoes, red wine vinegar, olive oil blend and spices. 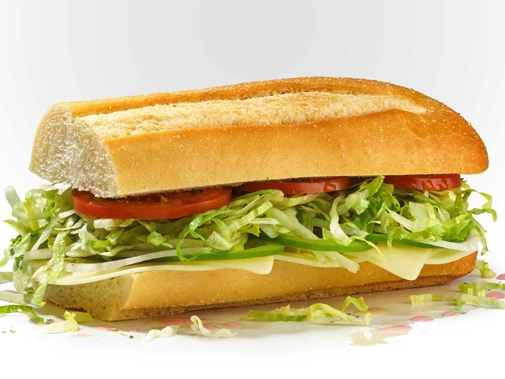 Swiss, provolone and green bell peppers; Order it Mike's Way for lettuce, tomato, and onions. 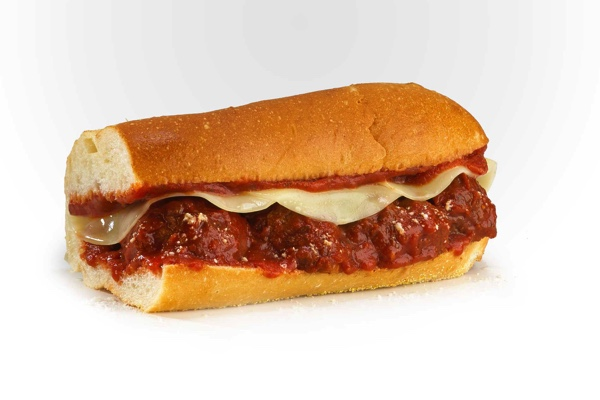 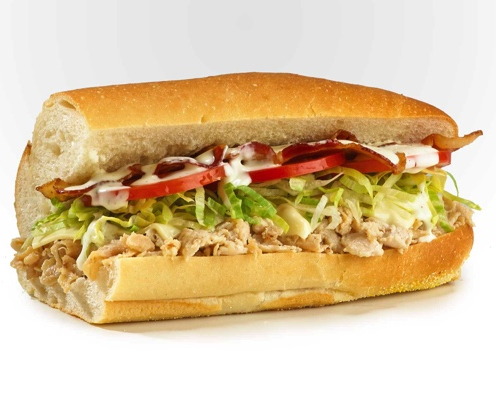 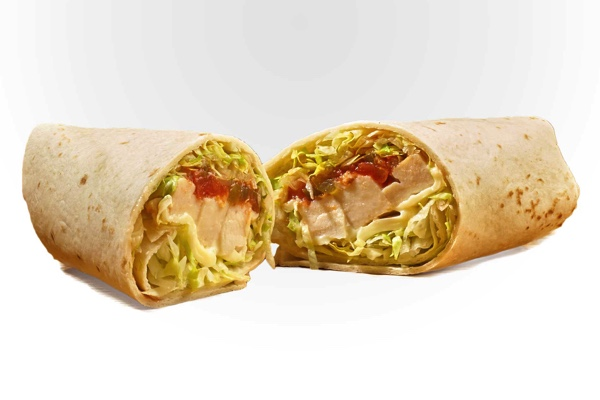 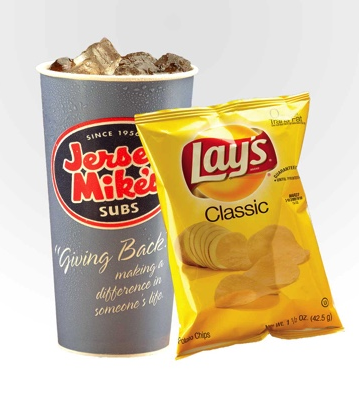 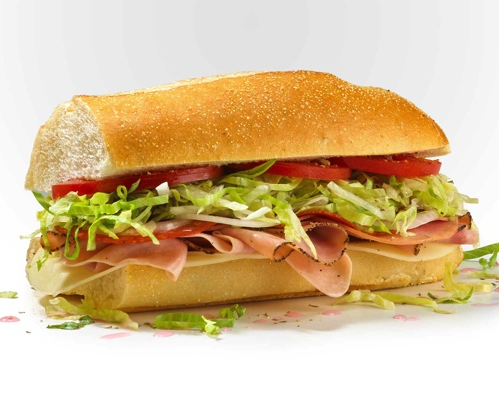 All Subs include "Mikes Way" With onions, lettuce, tomatoes, red wine vinegar, olive oil blend and spices.